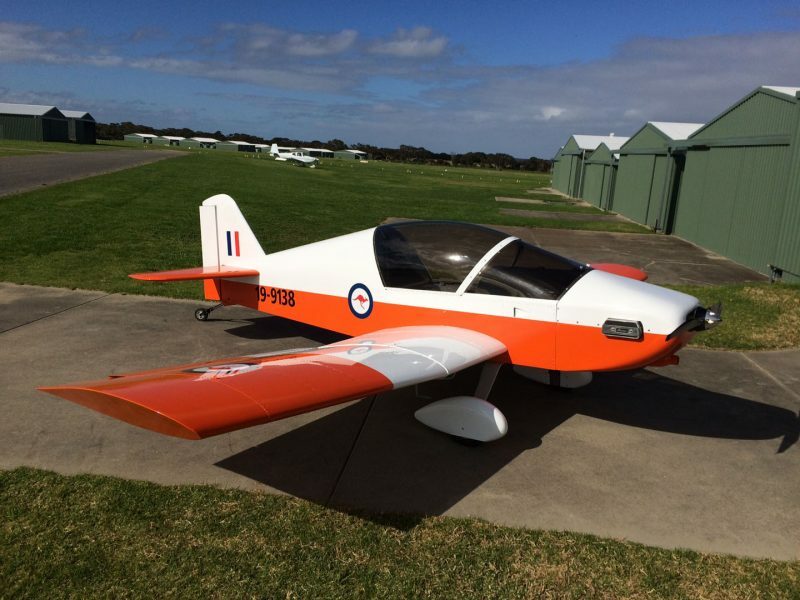 Congratulations to Stephen Nelson of Springfield, South Australia, whose Standard-Gear, VW Powered Onex (S/N ONX0138) flew for the first time on September 8th! This is Stephen’s second Sonex Aircraft, following Xenos S/N X0035, which he still owns and flies. “Performance better than expected and handling delightful,” writes Stephen. “Nice to get back into an aircraft where you sit on the centreline!” Gold Wings are on the way!